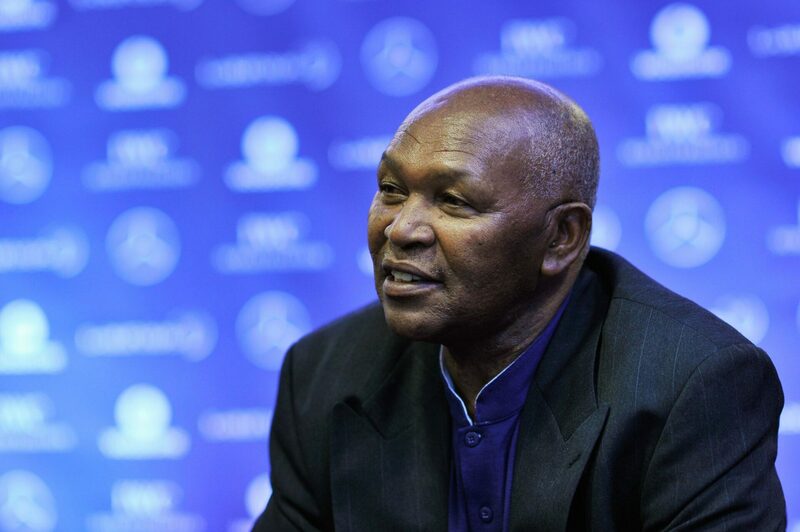 Soy Member of Parliament Caleb Kositany has asked the government to excuse former NOCK chairman Kipchoge Keino from prosecution since he is a legend. Caleb spoke at the parliament building Monday in company of his colleague from Turkana Central John Lodepe. He said that he is willing to lead a fundraiser to compensate the government the amount Keino is accused of embezzling. The former track and field great alongside six others including ex-Cabinet Secretary for sports Hassan Wario are facing charges of misappropriating Ksh55 million that was meant to facilitate Kenya’s participation in the 2016 Rio Olympics in Brazil. They are also being accused of abuse of office. The duo failed to face the charges Monday and were ordered to appear in court Friday to do so.